From the moment you arrive and take a stroll thru our breathtaking Florida garden center, you will realize you’ve come to a very special place. 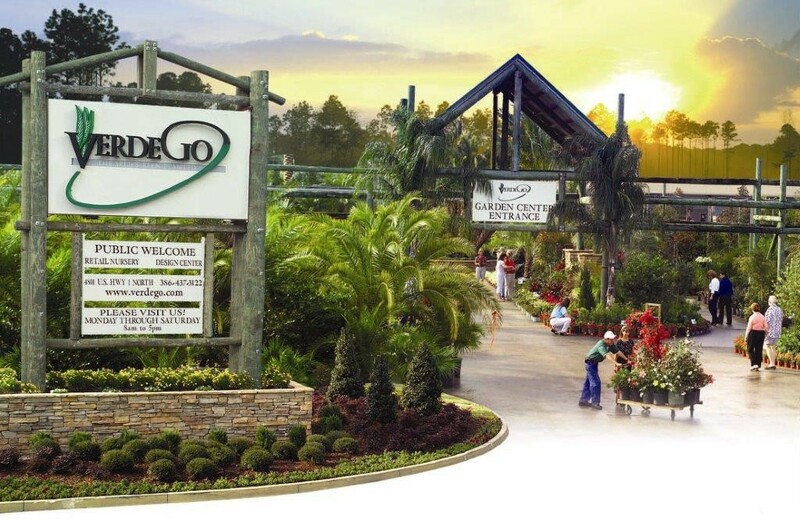 VerdeGo is Palm Coast’s premier garden center and is a “one-stop-shop” that can assist you with all your outdoor needs! We specialize in landscape design and installation as well as, pavers, water features, irrigation, exterior lighting and much more! Our success in the industry has lead us into Landscape maintenance in addition to our installations. 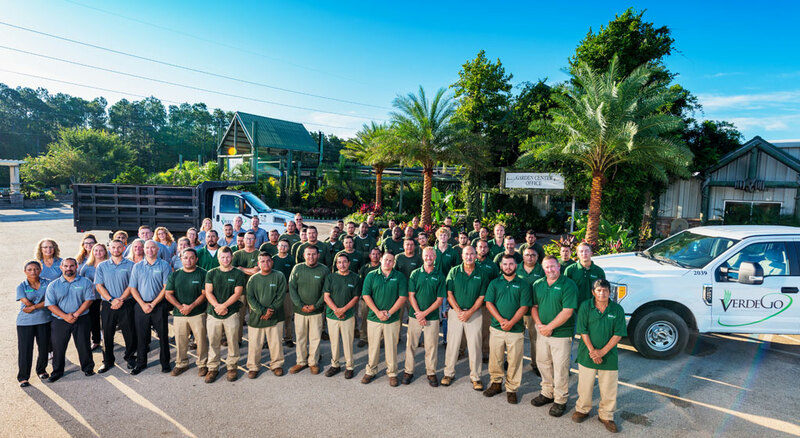 Today, VerdeGo takes pride in serving Flagler, Volusia, and St. Johns Counties for commercial landscape maintenance. We offer a comprehensive approach to managing all of your outdoor needs. VerdeGo’s professional teams and staff are BMP certified and are dedicated to giving your property the time, care, and dedication a superior landscape deserves, providing sustainable solutions to meet your needs and surpass your expectations. VerdeGo opened its doors in 2002 as a small locally owned company. Owner and Flagler County native, T.J. McNitt, felt there was a need in the area to provide a friendly retail garden center that provided homeowners with the ability to beautify their homes with several varieties of plants at an affordable price. As Palm Coast and surrounding areas grew, VerdeGo did so as well. In 2005, VerdeGo launched itself into a full service design center by presenting ground breaking trends in commercial and residential design, providing installations, irrigation, and lighting along with upscale designs for hardscape. Our Palm Coast Garden Center has won numerous awards and accolades over the years for its Garden Center and Landscape projects. Our professionally trained staff can assist you with any of your landscape our outdoor needs. We have FNGLA Certified landscape designers and horticulture professions on hand to answer all of your landscape questions.